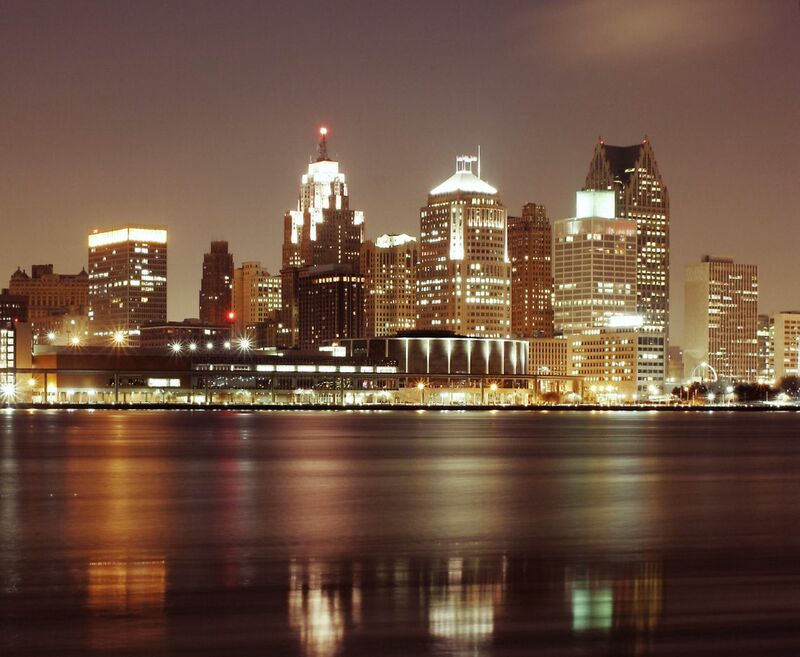 Detroit is the largest city in the midwestern state of Michigan. Motown Records, whose chart-topping history is on display at Hitsville U.S.A. Contact us now to acquire more information about our selection of investment properties.